Reverse the blower housing (Figure 15, Item 1) so that the open end is facing out. (omitted serrations) are in the 9 o clock position when viewed from the gear end. Figure 14, Item 4). When using oversize seals, use seal pilot J 6270-28.
permitting the seals to seat squarely on the spacer without being damaged. 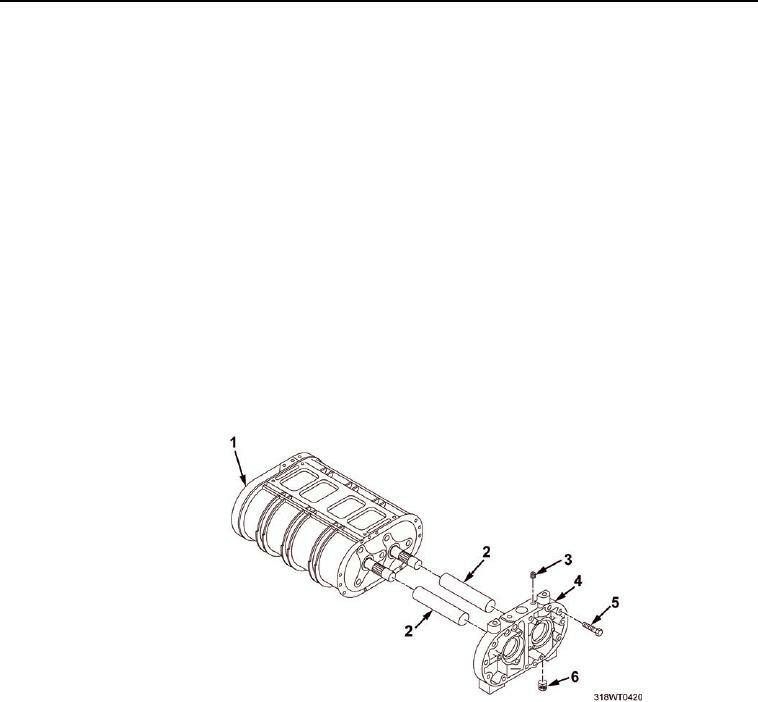 (Figure 15, Item 1) and through the front blower end plate (Figure 14, Item 1). Remove oil seal pilots from rotor shafts. of the end plate (Figure 15, Item 4). 15 in. below the bottom edge of the bottom surface. using oversize seals use seal pilot J 6270-28.